Halitosis, fetor ex-ore, oral malodor. Bad breath by any other label will still smell just as bad. 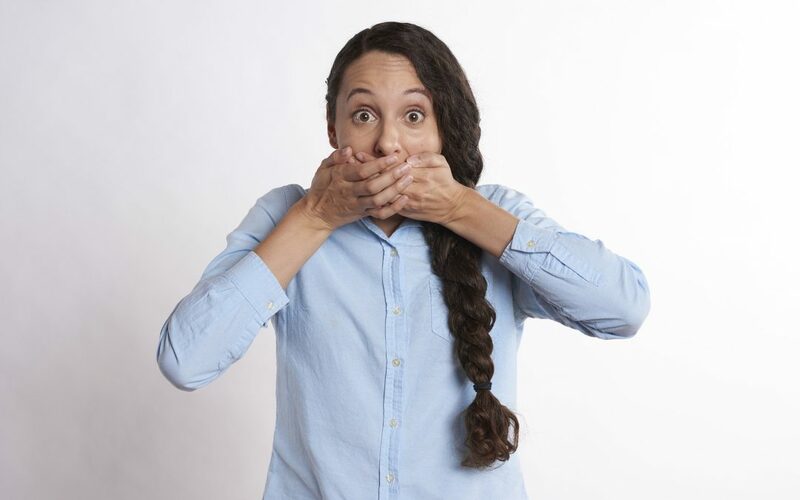 According to the dentists at Reitano Dental in Virginia Beach, 9 out of ten cases of bad breath are of intra-oral origin.This means, however, that not all cases come from just the state of your mouth alone. 10 percent of self-reported cases of bad breath may be of systemic origin, from the machinations of other parts of your gut and body. Gas chromatography: tests the volatile malodor gases emitted with the possibility of distinguishing the origin of the bad breath. Sulphide monitoring: volatile sulfur compounds responsible for the bad breath is monitored using a portable device. Though highly subjective in nature, studies have actually shown that they correlate perfectly with objective assessment methods. Go ahead and lick the back of a spoon, wait for it to dry and sniff your own breath — it may work pretty well compared to fancier tests. The cause of halitosis is critical in establishing an effective treatment and management plan. Get an analysis of the cause of your bad breath if it has become frequent, severe or has appeared suddenly by your Reitano dental team, and we’ll set you up with an effective treatment in no time.